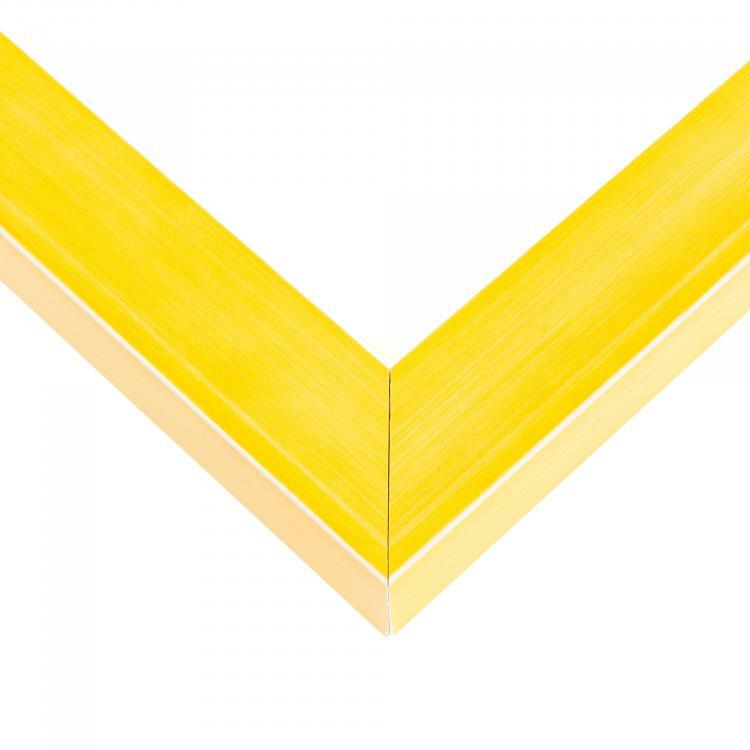 It should be no surprise that the color yellow will instantly brighten up a room. 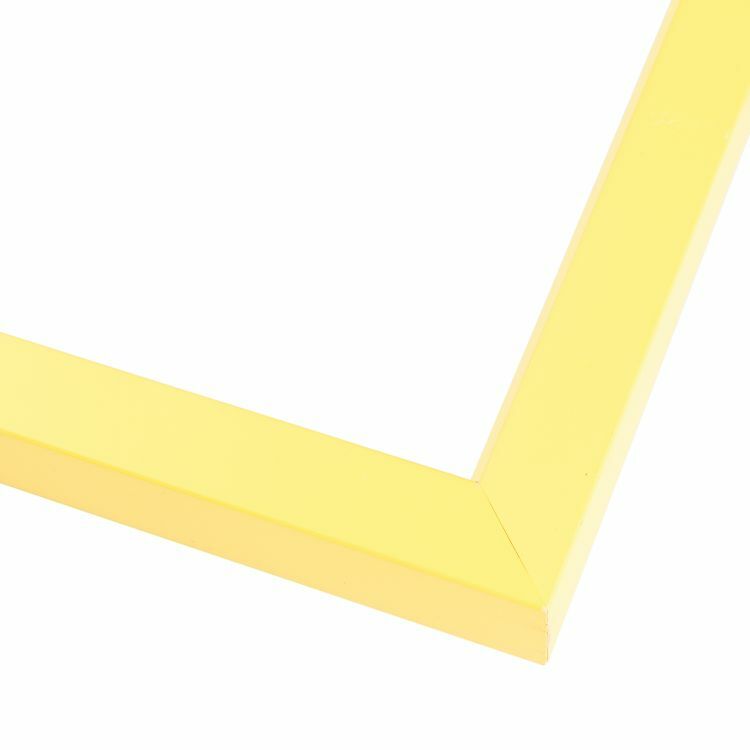 That's why we've put together such a large inventory of high-quality yellow picture frames! 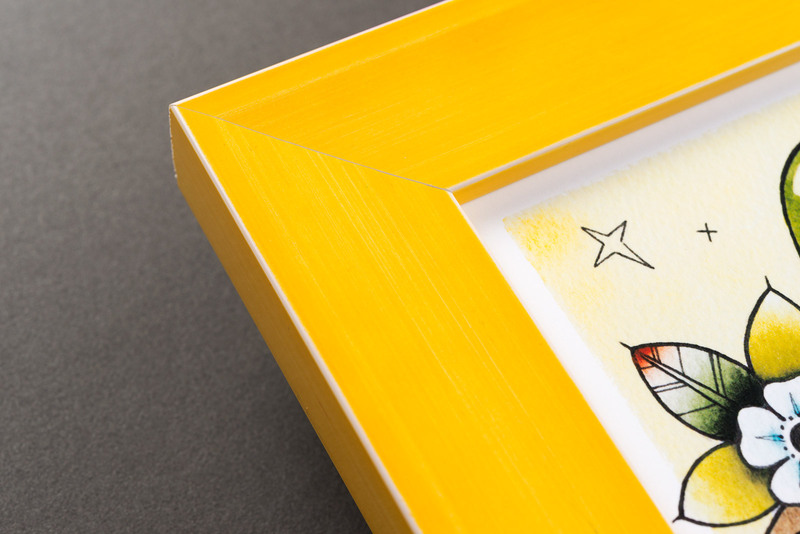 We want you to have the perfect way to showcase your family photos, art prints, or documents to make a statement. 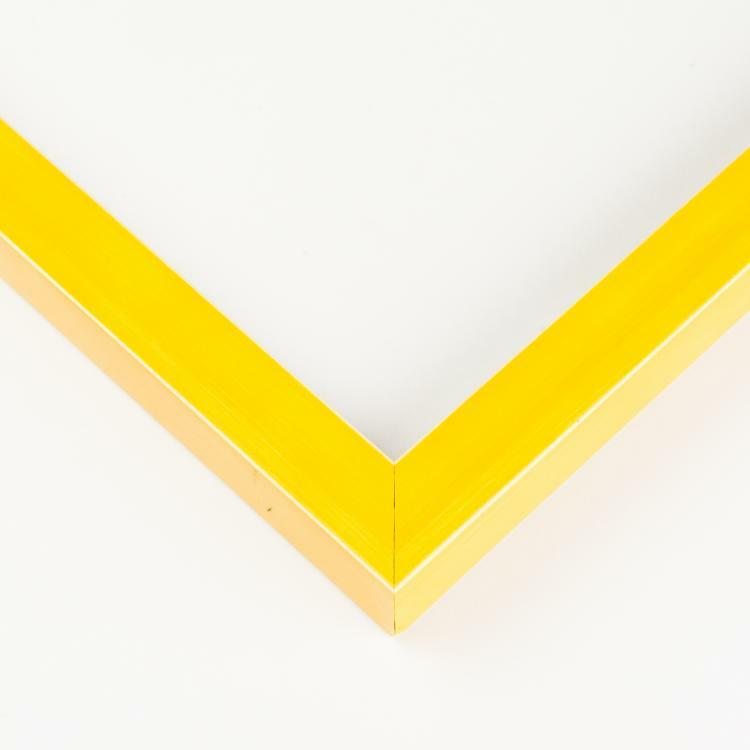 Our yellow custom frames are handcrafted and built to order. 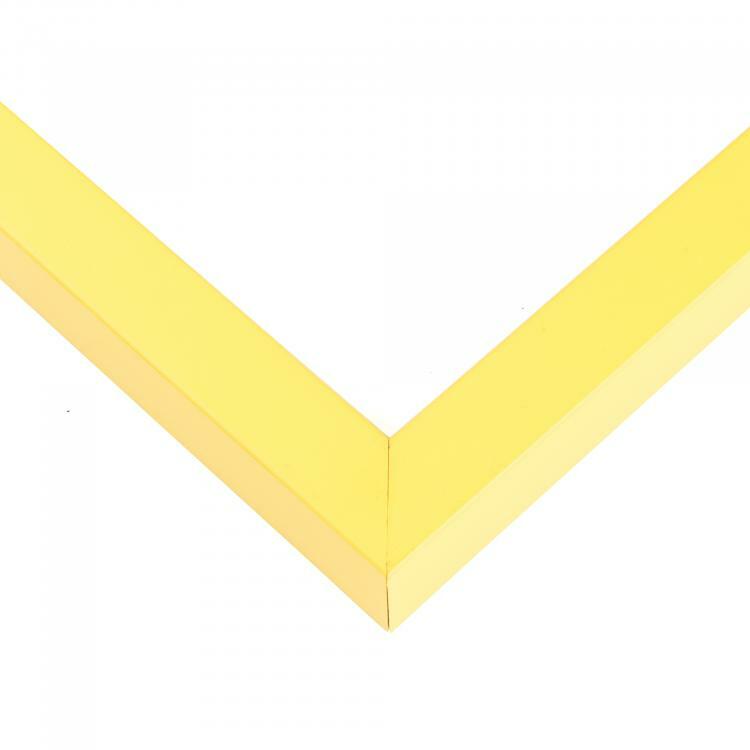 There's no image too small or too large to stand out with a pop of yellow. 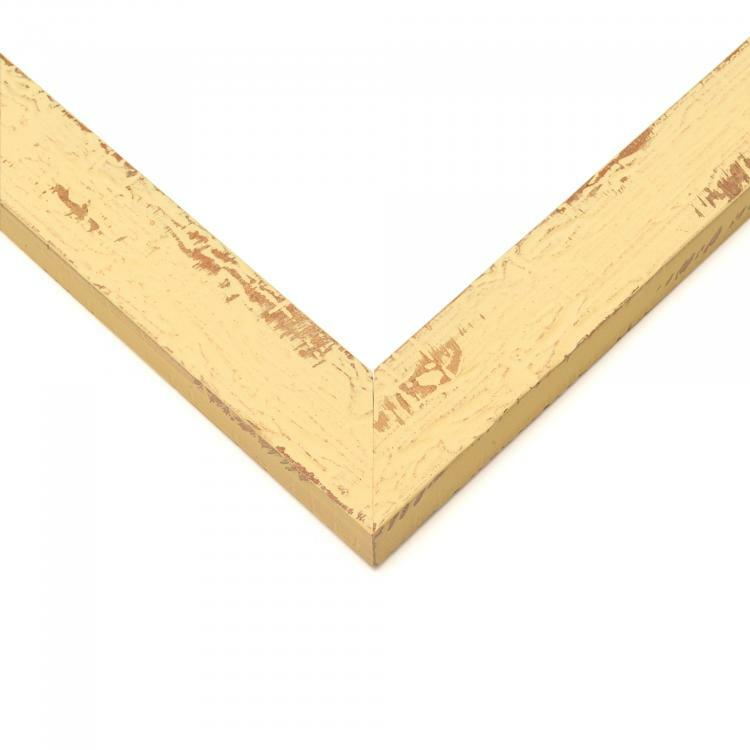 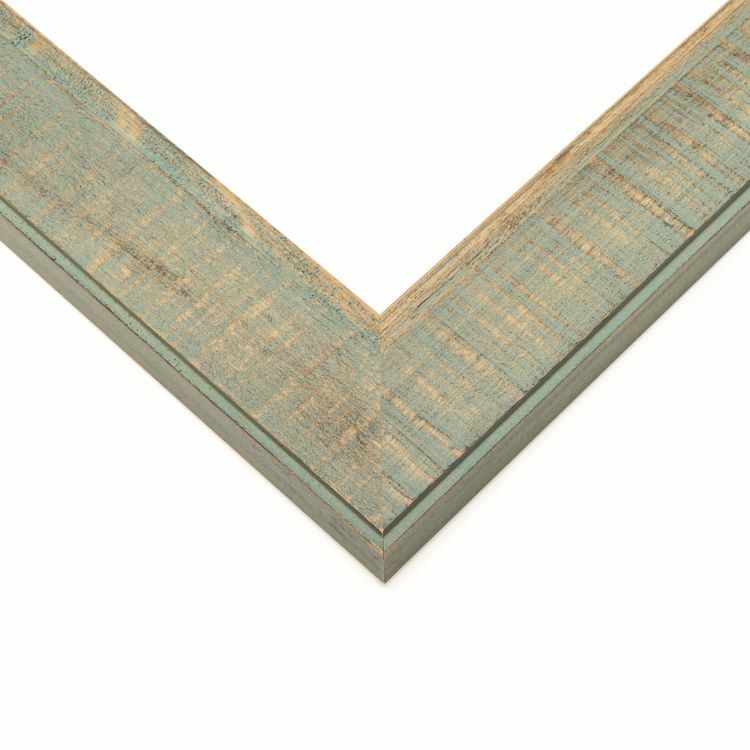 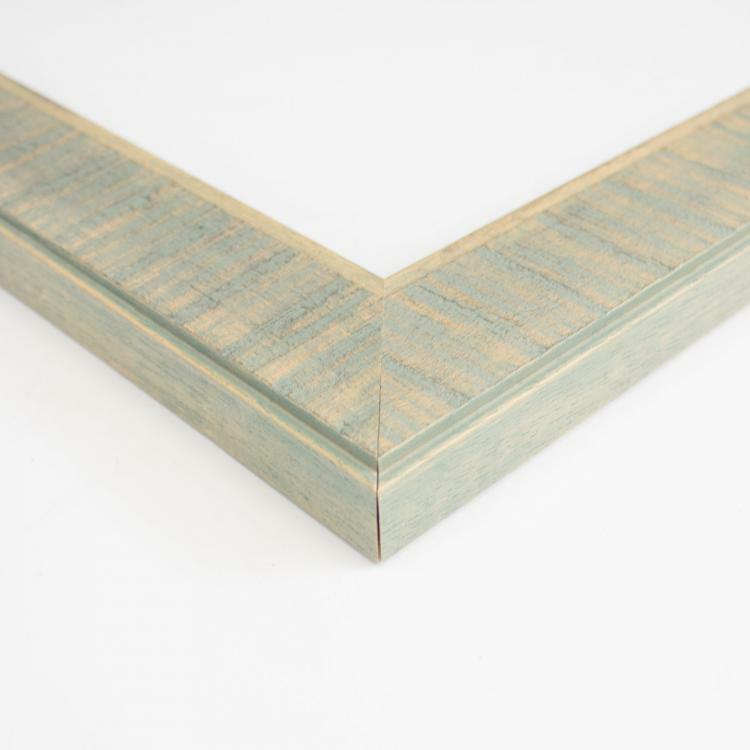 Our moulding styles range from minimal to ornate so you know there's a perfect yellow picture frame for you! 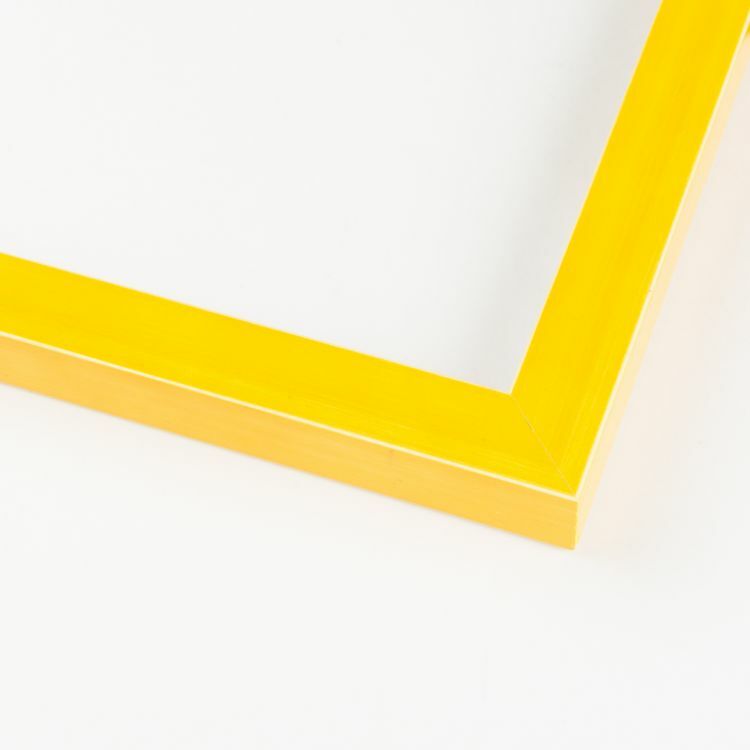 Choosing from our large inventory of yellow custom frames is just what you'll need to add those finishing touches to your home, office, or gallery!